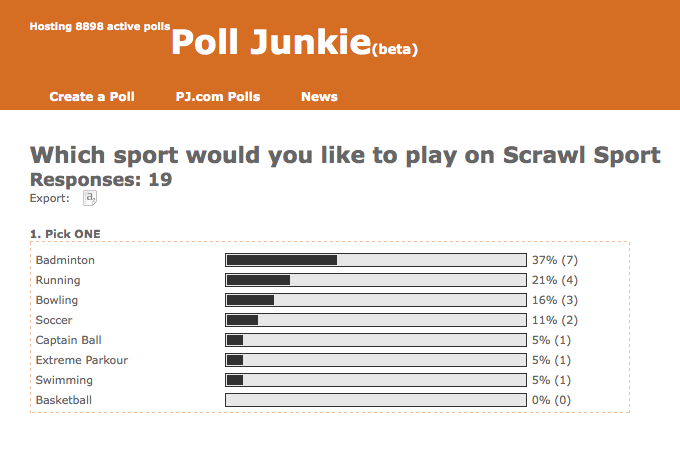 Poll by Scrawl staff (only 50% voted) on their preferred sport / exercise activity on each Thursday, starting…today! 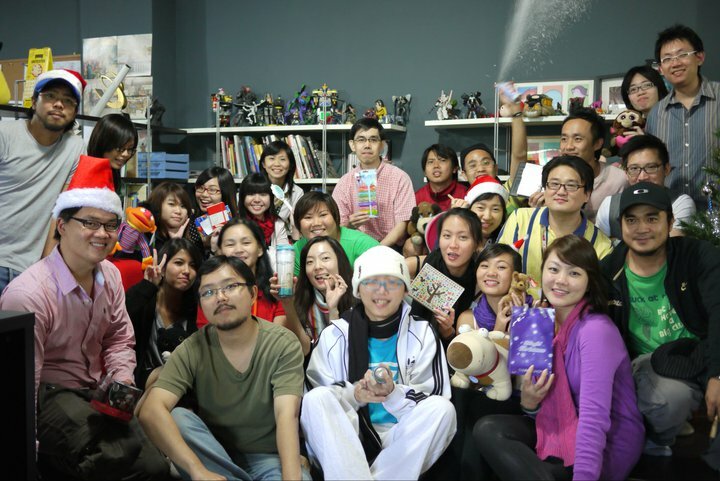 In a year that some might say wasn’t the best for the Singapore animation industry (and there are reasons that shall be left for another post), we have to be thankful that the studio has been kept busy and was able to throw a Christmas party in joyous spirits, and most of us were able to take a few days’ break to recharge. I’m not sure there are easy days for anyone in the business of animation these days. You’re either scrambling for projects or financing for them (often both), and even after the projects come in the headaches have just begun as a massive 12-18 month operation beckons. It’s also a business that hardens you with disappointments, be it a project that falls through, or one that never seems able to take off. Yet, we soldier on, as perseverance is worth dusts of gold in this game. 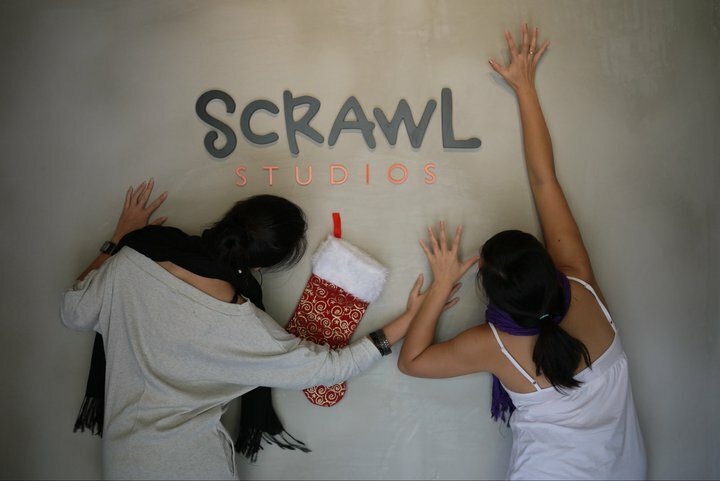 There are no overnight success in this business, and every once of experience and dexterity the studio has acquired over the last 8 years have provided the solid basis for sustainability. Eventually, projects do come in, and perhaps this year we might even see one or two originals get off the ground. Uncertainty breeds opportunities and vice versa. The ride’s been bumpy but we’ve covered good distance so far, and even managed to bring a few more people onboard. Who knows what 2011 might bring in this ongoing voyage?